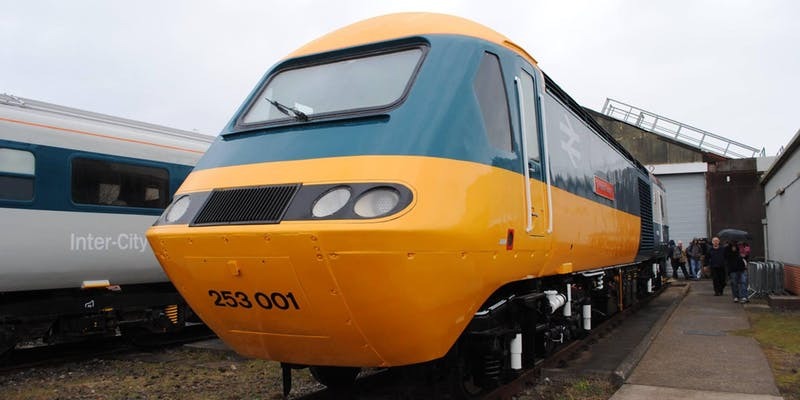 Great Western Railway has announced ticket details for the upcoming Class 43 HST (full set) farewell tour. The tour is to be divided up into several stages. Stage one will be Bristol Temple Meads to London Paddington via Bath Spa, Chippenham, Swindon, Didcot Parkway, Reading and London Paddington. The Second stage will be London Paddington to London Paddington via Carmarthen calling at Reading, Didcot Parkway, Oxford, Moreton-In-Marsh, Worcester Shrub Hill, Hereford, Newport South Wales, Port Talbot Parkway, CARMARTHEN, Swansea, Cardiff Central, Gloucester, Swindon, Didcot Parkway, Reading and London Paddington. Then the final leg will be from London Paddington to Plymouth non-stop. Tickets will be available for both individual legs or the entire trip. All of which will be non-refundable. There will be no part fares available for any of the stages. The tickets for the charter train will also be valid for journeys connecting in and out of the charter on Saturday 1st June and also travelling to Bristol Temple Meads on Friday 31st May and from Plymouth on Sunday 2nd June to ensure attendees can travel to and from the charter at no additional cost. These connecting journeys are only valid on GWR services. Please note as of 1745 on Saturday 13th April 1st Class has sold out in its entirety.